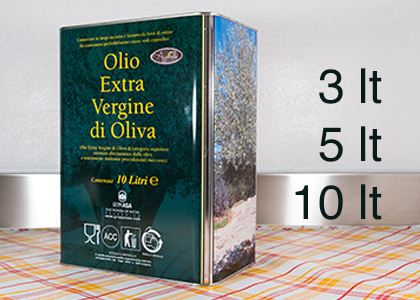 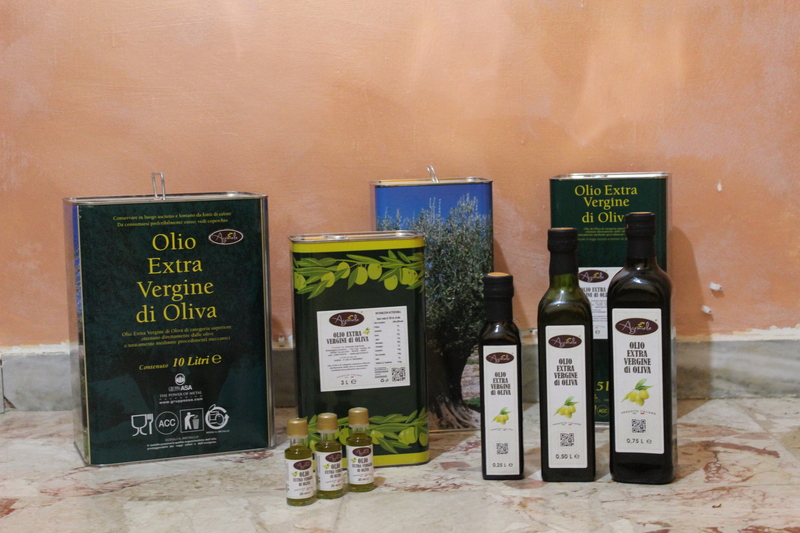 Do you want to buy or learn more about our products? 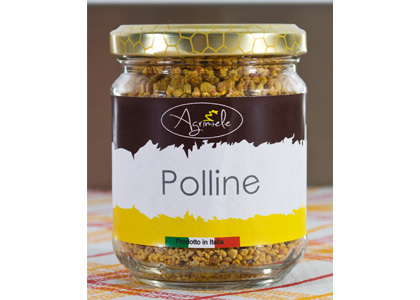 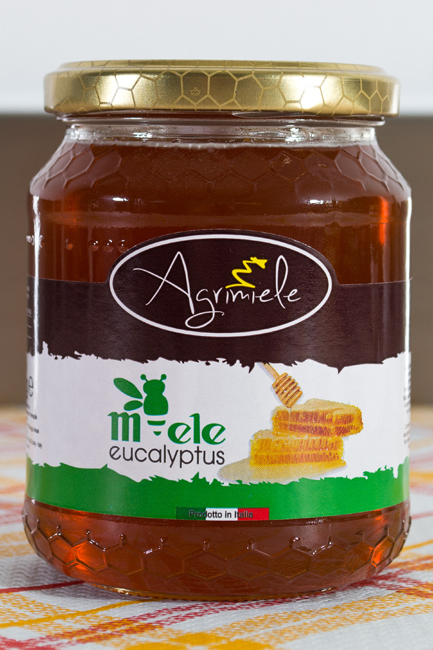 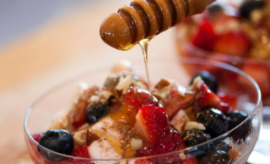 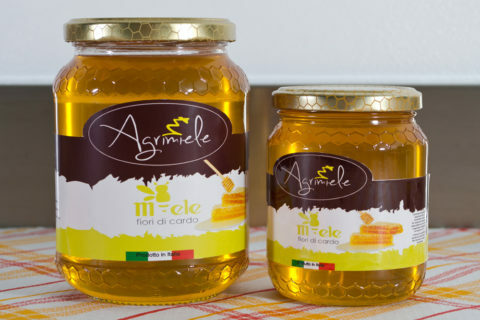 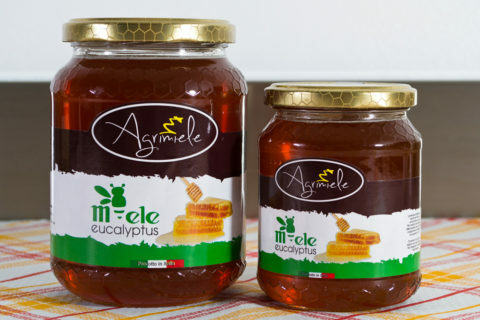 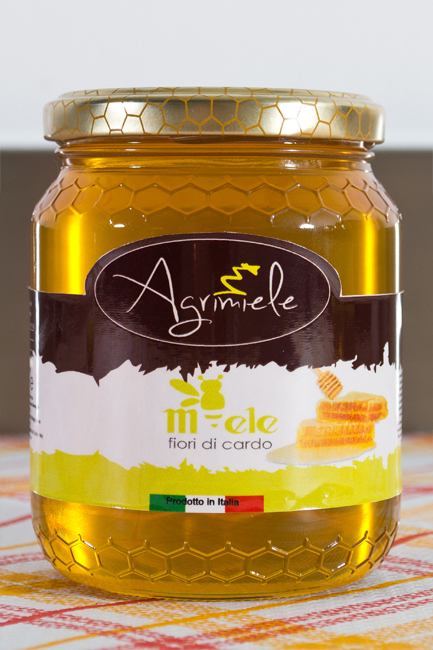 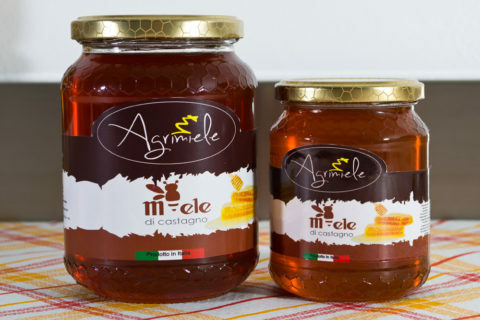 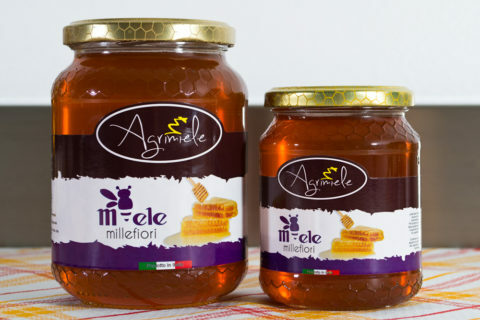 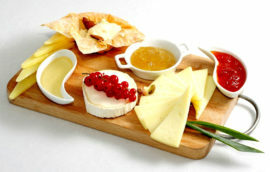 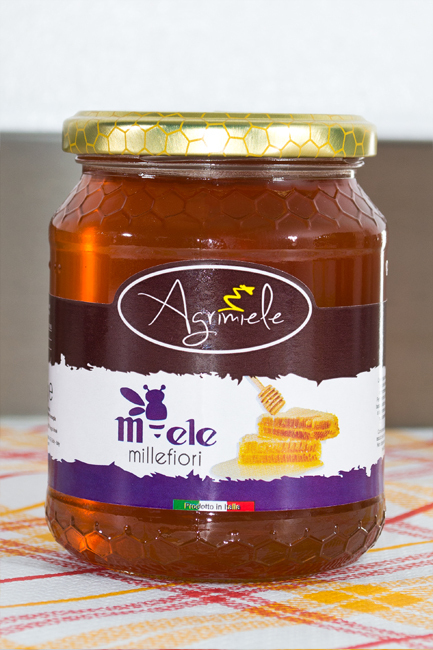 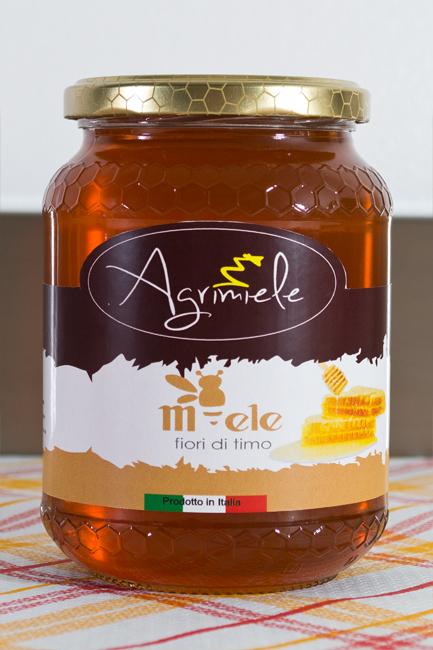 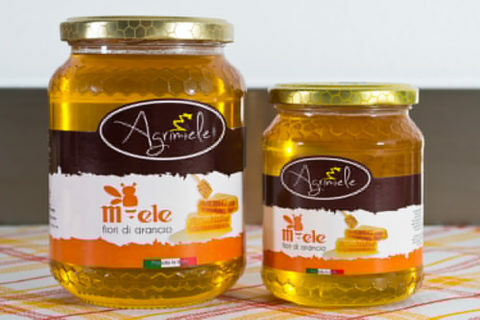 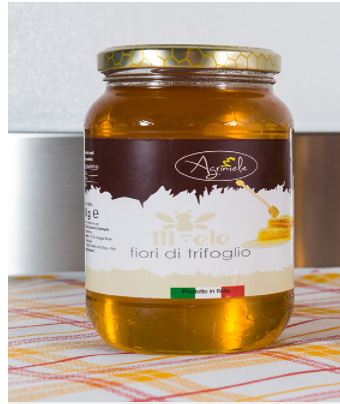 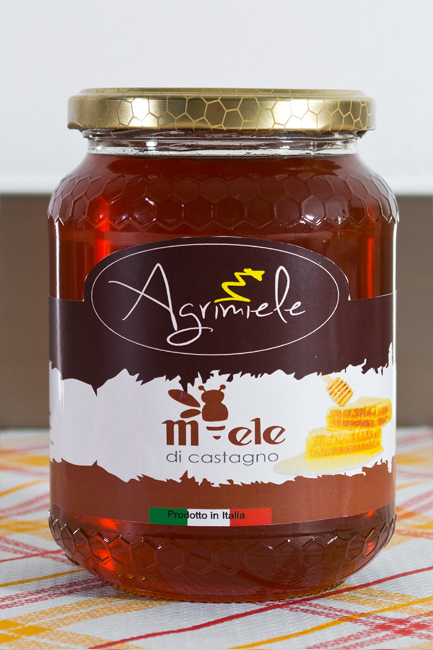 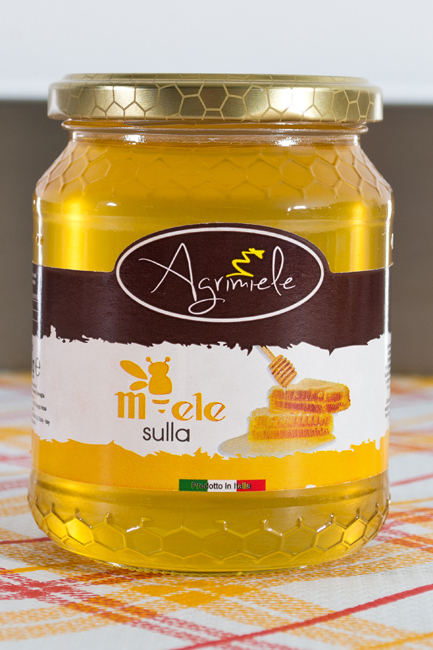 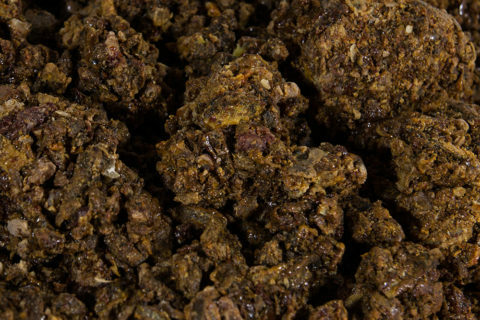 The experience in the production of honey and bee products is handed down from father to son for several generations now. 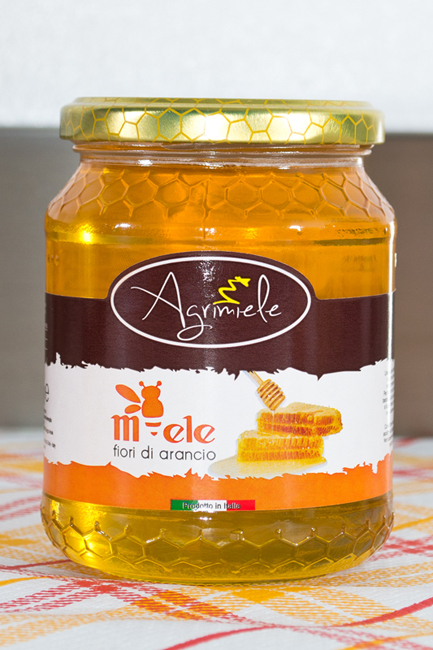 Founded as a passion in the early 900 and perfected by years of production comes down to our days with innovation and with the help of modern machinery. 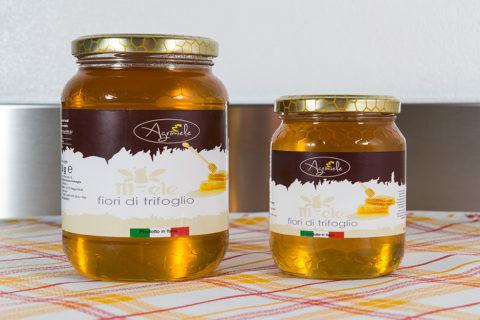 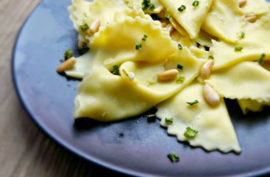 Today we can produce our products with the same passion of our ancestors and by industrial progress we can offer a unique quality products. 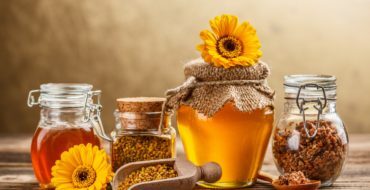 We bring to people flowers and perfumes we hear every day bringing us in the workplace, in the knowledge that beekeeping plays an important role on biodiversity and provides multiple benefits to the environment. 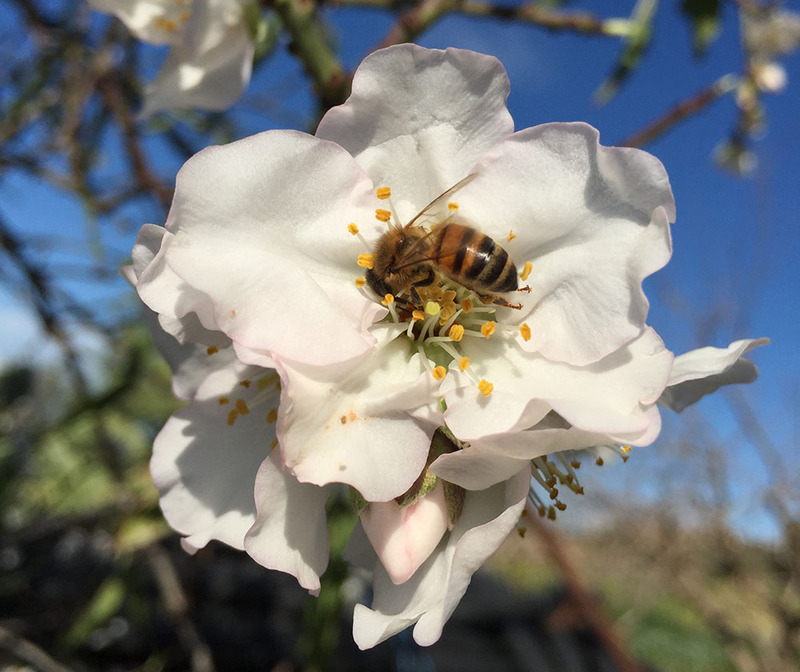 The bee has an important role in nature; it is thanks to them that we see in the spring many flower meadows and we can pick and eat the fruits. 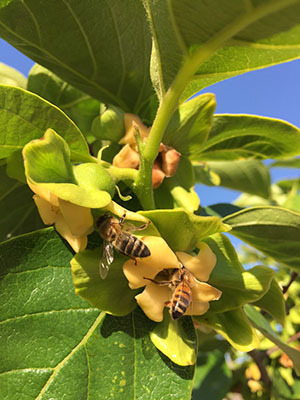 Bees provide pollination us the spring, feed on this nectar in the flowers and, thanks to their hairy body, become covered with pollen. 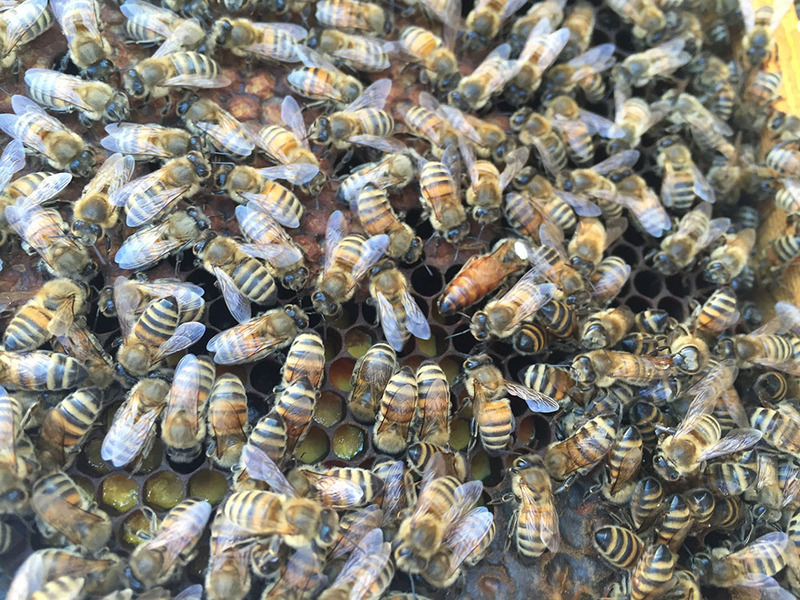 In moving from one flower to another, bees carry pollen, and so enhance the reproductive process of plants. 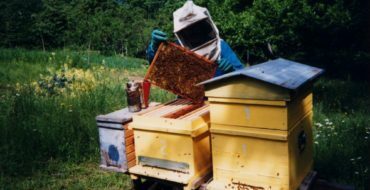 Beekeeping plays a key role on biodiversity and provides multiple benefits for the environment. 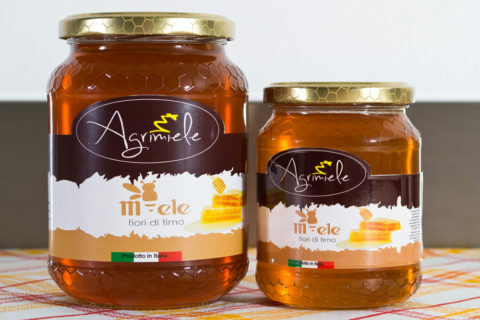 Founded as a passion in the early 900 and perfected by years of production comes down to our days with innovation and with the help of modern machinery. 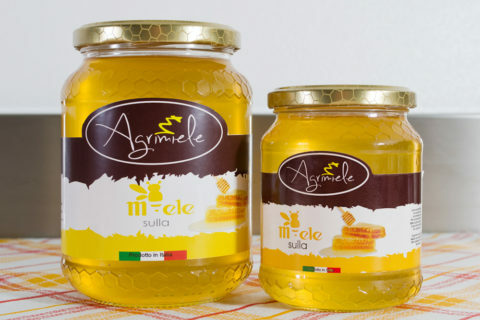 The experience in the production of honey and bee products is handed down from father to son for several generations now.